The Evangelist Alexander Barkoci is working in Slovakia in Komárno near the Hungarian border. 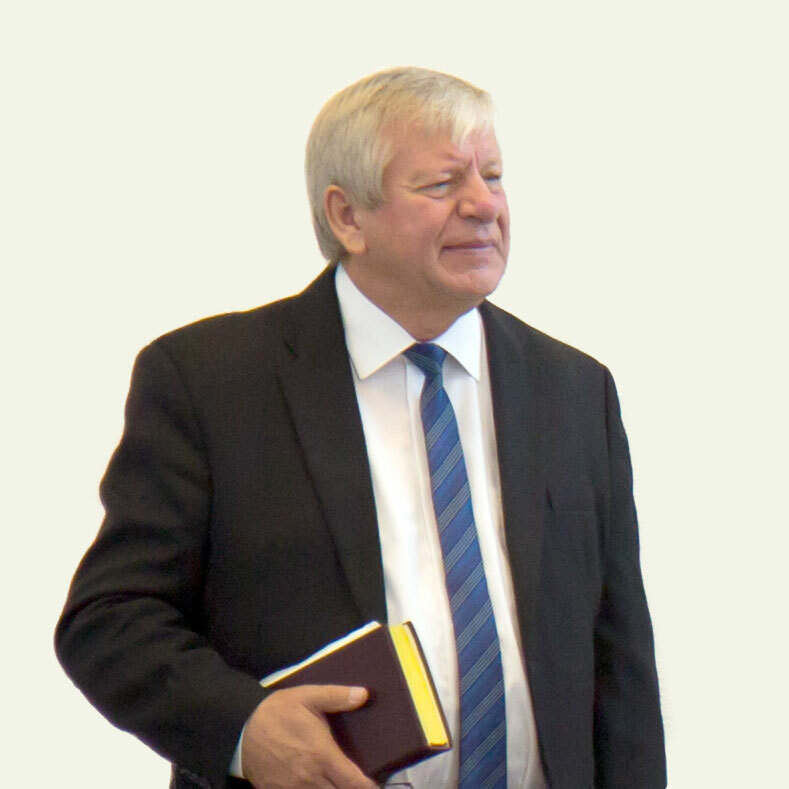 His preaching service and the personal pastoral care is known in many surrounding countries as well as to overseas. For many years, the sermons Alexander preached in different places were recorded. The archive holds mp3-sermons in various languages. Many congregations in his home community church and elsewhere were videotaped and available on a YouTube Channel.